Bring in your quilted quilt sandwich and Cindy will teach you the final steps to finish it. 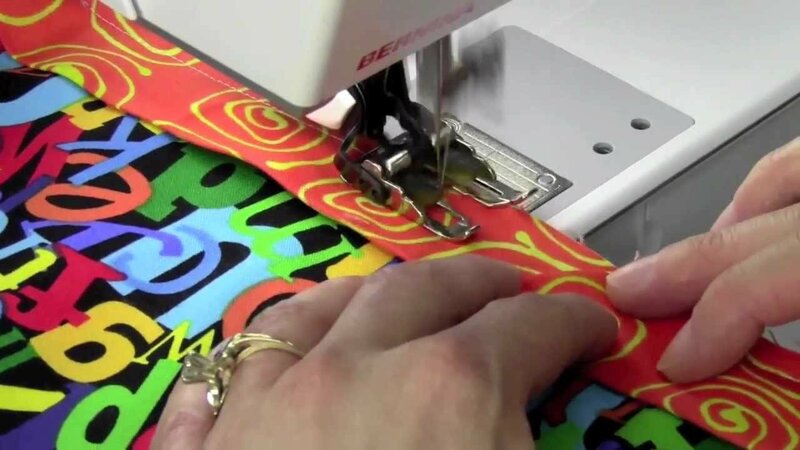 Adding binding isn't hard, but there are definitely some tips you'll benefit from. If you have a working sewing machine---bring it. If you'd like us to set up one of our sewing machines for you, click Class + Materials when you check out. We'll provide all the tools you need for today's class. If you want to start adding to your quilting toolkit, we'll give you 15% off any tools/notions purchased on the day of this class.